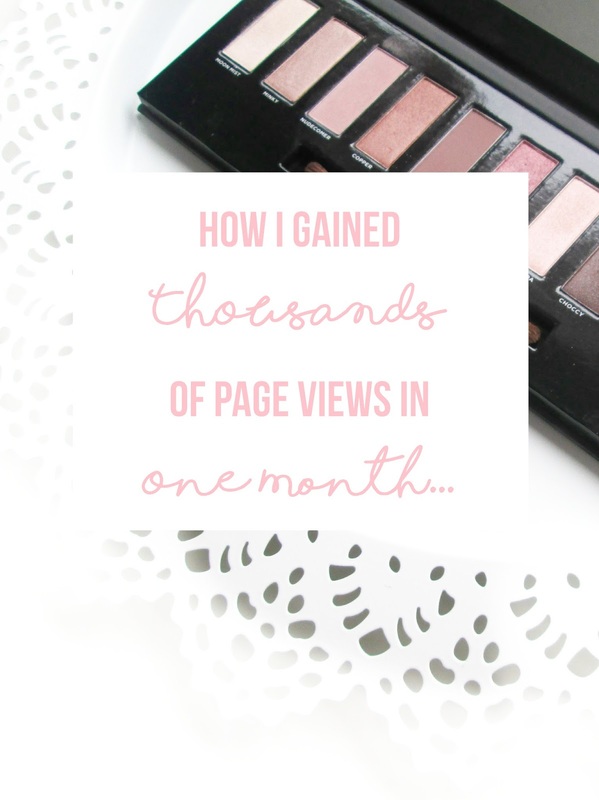 In December 2015, I managed a total of 600 monthly page views. However in January 2016, I had 6,500 monthly views. That was more than ten times the views of the previous month. Crazy right? So what's my secret? If it wasn't for Twitter, my blog would be nowhere near as popular as it has recently become. That's a simple fact. There is however a right way and a wrong way to promote your blog on Twitter. It's so easy to play the follow-for-follow game, or even *eye twitch* buy followers to gain views, but if you want your blog to grow truly organically (ie, the nice, not-naughty way), here are the best ways to use Twitter to do it. If you've never scheduled tweets before, I would definitely give Buffer a try. It posts your tweets for you, so you don't have to manually send out post promotions every so often. The Buffer app has saved my bum more times than I would like to think. It can suddenly be 11pm and I haven't planned any promotion for the next day, but it suddenly becomes so easy with just a few clicks and re-buffers. Sound. As I started using Twitter more and more for promotion, I started to see the other amazing benefits it had. Connecting with bloggers was incredibly easy, and I have found some amazing friends through Twitter who are always here for me no matter what help I need. A great way to up your views is to genuinely make friends and show interest in their blog, they'll likely check out yours as well. Twitter chats are awesome. I know because I myself run #MisfitBloggers every Tuesday evening. They're a really easy way to immerse yourself in the blogging community and introduce yourself to others. Some chats which are really fun are #TheGirlGang and #BBeautyChat so definitely go check them out and join in. The people who run these accounts are genuine superheroes. They promote your blog for you by RT-ing your promotional posts that you tag them in, meaning each tweet can reach tens of thousands of users. I'd definitely recommend giving @LovingBlogs and @BloggingGals a cheeky follow and mention in your tweets. My views explosion was also reflected in the content I started creating. I wrote better content because I knew more people would read it, and more people read it because it was good content! There's no use promoting a blog which is full of spelling and grammatical errors and poor photography, so I would recommend taking some time (like I did) to get your blog up and running before you Twitter the bejeezus out of it. Get yourself a good theme, a domain name and decent photo editing software, then the world (and Twitter) is your oyster. What's your best way to promote your blog? Thanks for this really helpful post. I started using Twitter before I got my latest blog up and running as it was recommended by the wonderful Catherine Ryan Howard, the Irish author of 'Self-printed' as the most important form of social media a writer could use, even more so than blogs. And I found what you found - a wonderful community of supportive people who were interested in the same things as me, some of whom became friends. I went on Twitter to promote my work but stayed on Twitter because of the level of support and enjoyment I experienced. So it's good to hear that this translates into page views. Thanks for the tip about retweeters - I'll try that. I take part in The Girl Gang Facebook group (which is where I saw your post)but not the chats. Might try that, and the other chats you mention, or set one up myself. I agree with you on the importance of content - if you haven't got something that people want to read, that tells them some useful info in a readable style, then all the promotion in the world won't help! I get peer reviews of my draft posts by other writers and bloggers, and get them proofread. have you checked out Melyssa Griffin's website or Facebook page? She has been very successful making money out of her blog, and she offers some great free training and tips. 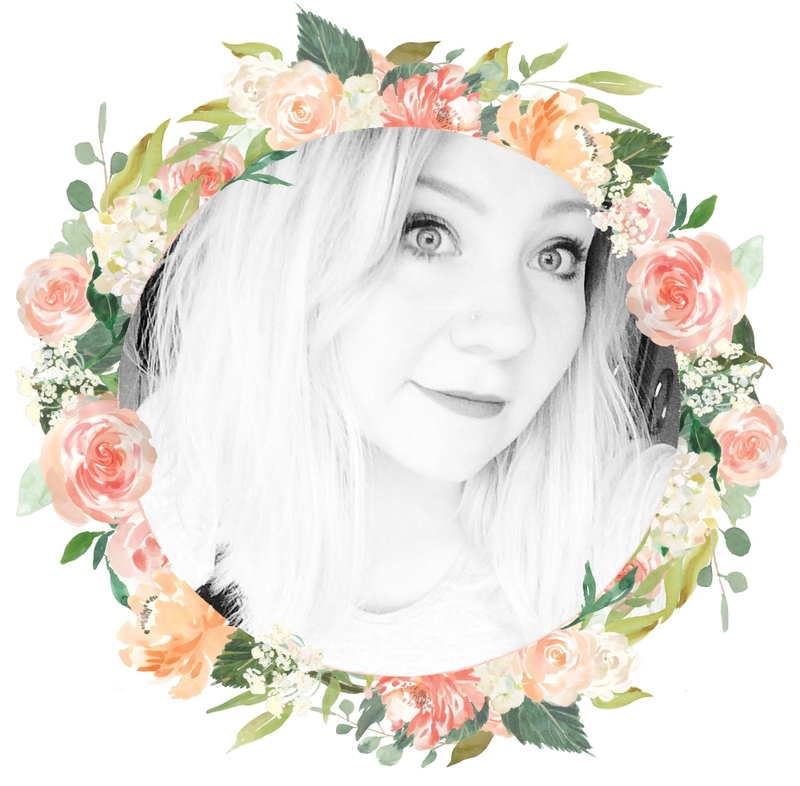 Her Facebook group 'Blog to Bizz BFF' is full of great info from other bloggers. She stresses the importance of knowing your market niche and being very clear about it, and providing info that answers a problem that people in your area actually have. She also offers some great tips in her free training about how to find out what those problems/challenges are. Well worth checking out. Great tips! I need to check out buffer. I've downloaded hootsuite but done nothing with it lol!